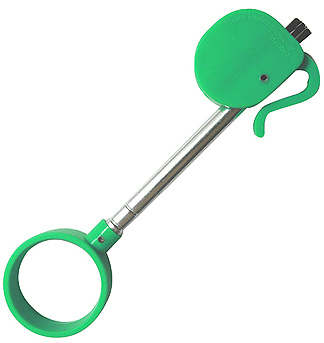 The Dipper golf ball retriever is available directly from T.R. Miller at a retail price of $12.95 plus shipping and handling. Click here to order now. For tournament and outing orders, contact 508-850-7610 or dippergolf@trmiller.com. The Dipper will be coming soon to golf pro shops in your area. Web site and graphic design by Tiziani Whitmyre, Inc., www.tizinc.com.